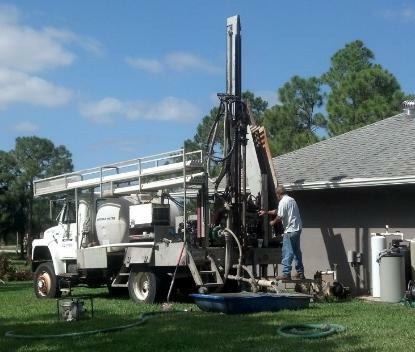 Whether you’re looking for a commercial, household or irrigation well – we drill them. 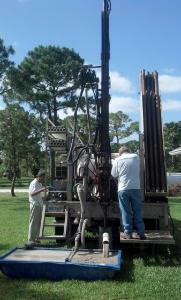 We employ a dedicated team of well drillers. We do not sub-contract out our wells. 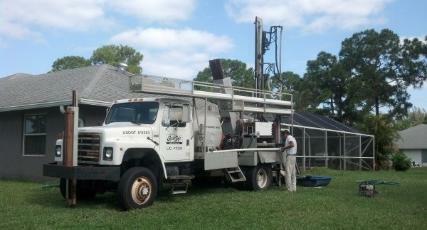 All wells are done with our skilled team of drillers. Our office owns 3 state of the art well rigs that are ready to dig! We have a whole department at our office that deals strictly with wells. 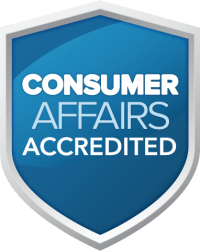 We take care of everything from pulling the permits to testing the water.